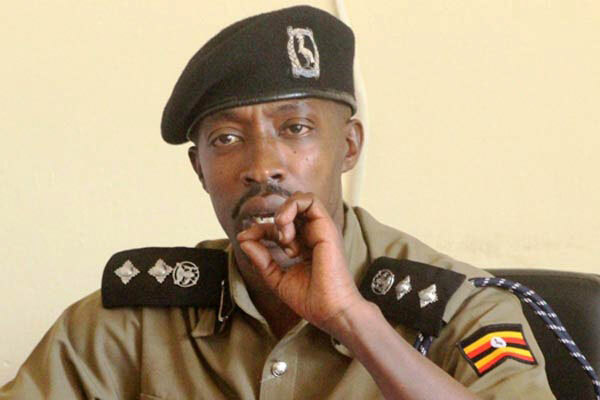 KAMPALA – Uganda Police spokesperson Emilian Kayima has explained to PML Daily how a Kampala-based lawyer Wilber Muhereza was shot by a private security guard. He explained that the incident occurred at Access Building at Kabakanjagala road, Rubaga Division, Kampala as the lawyer tried to access his office. “The victim was rushed to hospital whereas the guard was immediately arrested,” said Kayima. “The guard too is in the hands of the police as an exhibit in this investigation,” he explained. 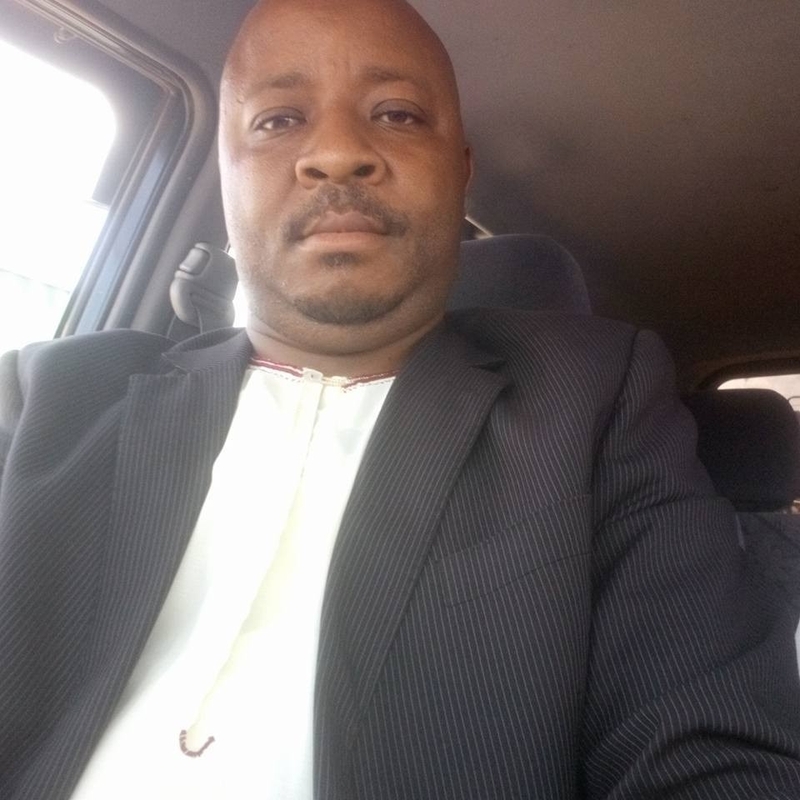 However, an eyewitness who works at the building had earlier told this website that Mr Muhereza was shot by two stray bullets; on the arm and in the waist by a private security guard who had been deployed to man the building. He said the incident occurred at Access Building at Kabakanjagala road, Rubaga Division, Kampala.